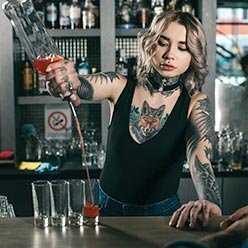 With locations across Canada from Vancouver to Halifax, Fine Art is Canada’s Best Bartending School. 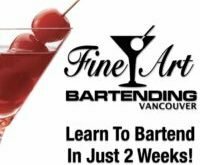 Back in 1981, Fine Art Bartending opened its doors on the West Coast to start training everyone on how to work behind the bar. For over 35 years, our instructors have helped to launch thousands of graduates into successful careers in the hospitality industry. 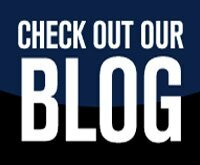 Drink recipes may have changed over the years, but we continue to keep our program current, relevant and fun! Fine Art Bartending graduates are still the best in Vancouver. Sign up today and find out what makes Fine Art the best bartending school in town! Take the Skytrain! We are only 30 minutes from Lougheed Centre in Burnaby or Richmond’s Brighouse Station. From Surrey Central, only 40 minutes. 32 action packed hours of hands on training and product knowledge spread out over 8 days! 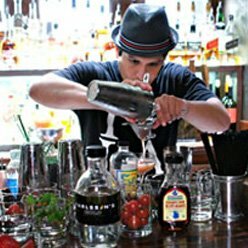 At Fine Art Bartending you can expect to get the most class time and hands on practice time of any bartending program in Vancouver. We will teach you behind a real 22 foot long bar, and in the coolest classroom you have ever been in. 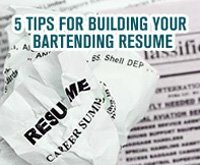 Not only that, the best bartending instructors in the city to mentor and advise you on how to start your new career. 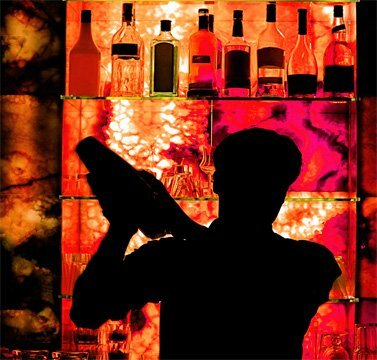 Our Downtown location is in the heart of the best cocktail bars and restaurants in Vancouver. Learn to bartend in the coolest classroom in the city. Feel Confident, or take the program again... for FREE! We guarantee you will be a great bartender at the end of our classes! We are a bartending school after all. 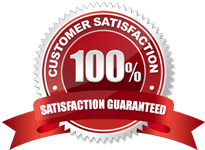 If you don’t feel 100% confident, or just want to come back and brush-up on your skills, you can retake the classes at any time, free of charge, for life! The program is awesome! You learn amazing drinks and both the students and instructor made the classes very enjoyable.I took day classes and had just finished with my previous job in construction. Learning to bartend was a great experience, and I think it really opened up a lot of doors for me. The hands on classes at were a great help with my bartending job search. The instructor even helped me start my job search, including how to get going and start earning the big tips right away. With a couple bartending gigs now under my belt, I know I can find a new opportunity everyday. Thanks Fine Art! 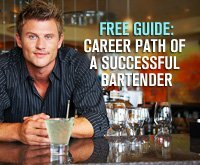 I just wanted to let you know taking your bartending classes jumpstarted my career behind the bar. Within a month of finishing the program, I got a job with Accent Cruises. After my experience bartending on Vancouver’s boats, I started a business called “West Coast Bartenders”. 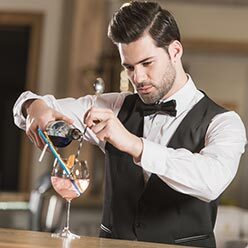 Now I bartend, or contract other bartenders out to all kinds of events, parties, gigs, corporate outings, weddings, birthdays and even anniversaries. I highly recommend anyone who is interested in slinging drinks to take this course. 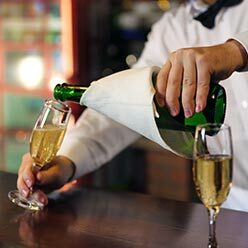 Without my training at Fine Art Bartending I definitely would not be where I am today. Thanks a ton!